With some of us beginning the day with a peaceful session of yoga, conducted by our generous tour guide, everyone was excited for the day ahead since it was our free day of the vacation. We were allowed to go off on our own and decide what to do within the city as we pleased. Altogether, the group participated in about 3 different activities. 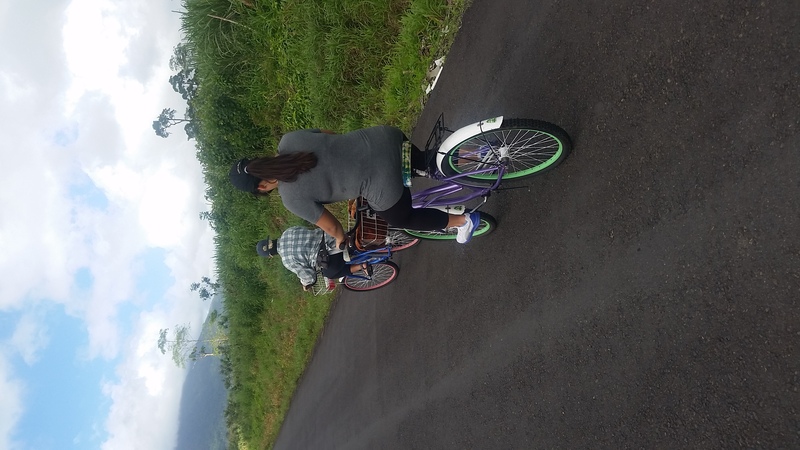 The first group of students rented bikes from the hotel and decided to ride to the town of La Fortuna and embrace the surrounding scenery around them. They then enjoyed touring the city and buying gifts and souvenirs along the way. Afterwards, they were excited to relax by the pool. The second group consisted of students who rented a Vespa from a local vendor. With their purchase, they were able to explore the country side and local cities on their own time and freedom. The started with a short walk at the local waterfall. This amazing spectacle was well worth the hike. After that waterfall, they traveled out to the city of La Guara in hopes of finding a local eatery. 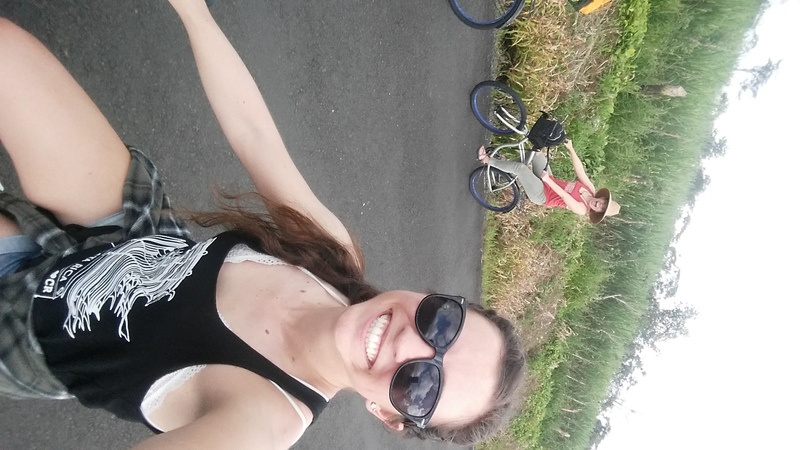 A long and bumpy dirt road to the city of La Guara ended in a cute town with no restaurants. They continued their search for food further down the road towards the Arenal Lake. They stopped along the way at epic outlooks and to watch a family of Costa Rican mammals cross the road and scavenge for food. They made it all the way past the dam and explored the far corners of the country side. 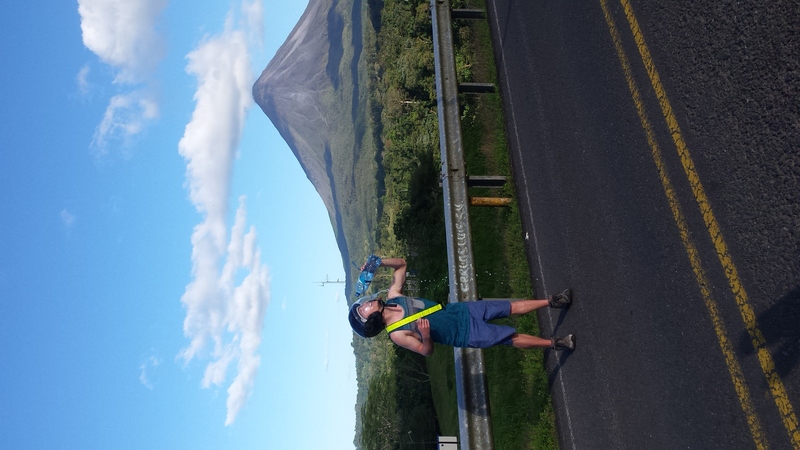 Costa Rica is a beautiful place and they were lucky to experience most of these local areas. Lastly, the third group decided to be adventurous and zip line across the Arenal Volcano, where they had the perfect view of the mountain and lake. The location where they were at also offered hikes within the jungle. During the hike, the students were able to admire plant species and small forest critters while listening to the howling of far off monkeys. The trail led them to a huge and beautiful waterfall. Seizing the moment, the students decided to jump into the body of water and cross beneath the waterfall. For most of them, this was the first time they had swam in a waterfall and believed it to be one of their most memorable experiences of the trip. 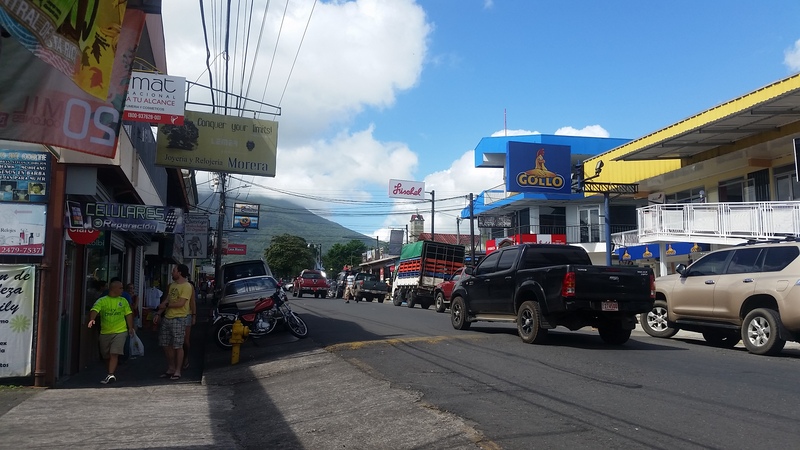 After the hike, they then decided to travel back into the city of Las Fortunas and grab a bite at a local pizzeria. They then visited local souvenir shops and enjoyed viewing the beautiful artisan crafts that Costa Rica has to offer. Their day was filled with a lot of excitement and beauty and will definitely be treasured as a memorable moment in their lives.